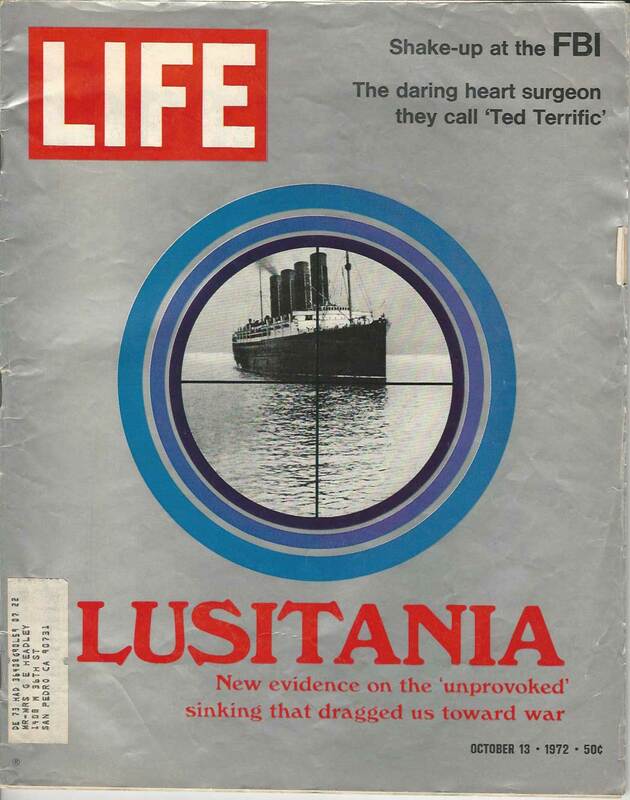 Life Magazine article on Lusitania. Click here to view scans. Resources and links to help you learn more about the Lusitania and the events surrounding it. More information regarding the telegraphone. Get Lucy by Bob Burchett is licensed under a Creative Commons Attribution-ShareAlike 4.0 International License. Based on a work at http://www.getlucy.org.